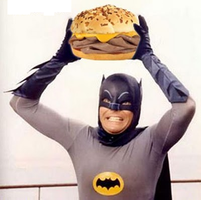 The second restaurant in our “Safe Fast Food Series” is Arby’s, aka my favorite restaurant in college. Who am I kidding? I craved their delicious roast beef long after college! Arby’s was the first restaurant I looked at when we went dye-free. 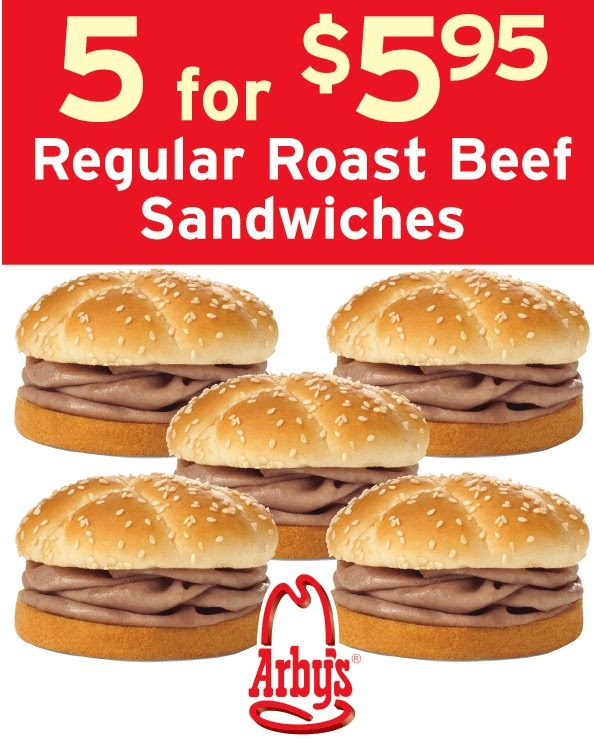 I remember literally breathing a sigh of relief when I saw that my cherished Classic Roast Beef Sandwich, while admittedly not super healthy, was free of artificial colors. But that was three years ago…. I’m sad to report that my favorite sandwich is no longer dye-free. Guys, I don’t think you understand, I’m genuinely sad about it. It was my fall-back fast food meal. I’m so bummed that I’m going to write them a letter. I don’t have high hopes it’ll change anything, but a girl’s gotta try! I used to think this was the BEST DEAL EVERRRR! That said, there are still some pretty good TBHQ/BHT/artificial color free options. There may be even more choices if you can get them to switch out the bread on your sandwich. Here’s a list of the breads that DON’T have dyes: Whole Grain Wrap, Sub Roll, Sourdough Breakfast Bread, Mini Bun, Croissant, Breakfast Biscuit, Flour Tortilla*, and King’s Hawaiian Buns*. The last two have asterisks because they contain BHT. 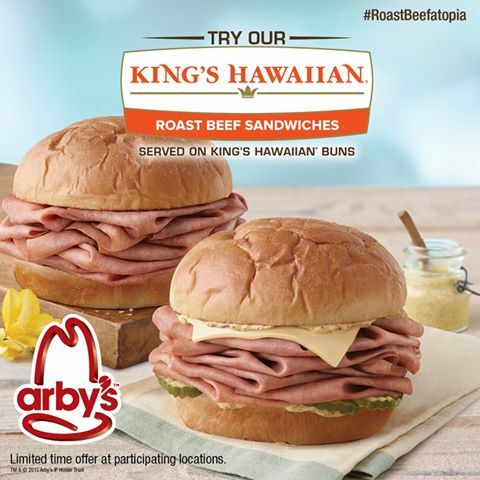 I’d like to make a special note that the King’s Hawaiian rolls you buy at the grocery store do not have BHT in them, just these ones specially made for Arby’s. Honestly, I feel a little disappointed in King’s Hawaiian, but I’ll probably forgive them because they’re just SOOOO delicious! Overall review: Arby’s isn’t as great as it used to be, but still provides a few meaty meals that haven’t been fried in terrible preservatives. For that reason I would recommend eating at Arby’s over McDonald’s.